In 1966, third generation Oregonian, Leigh Campbell, M.D. 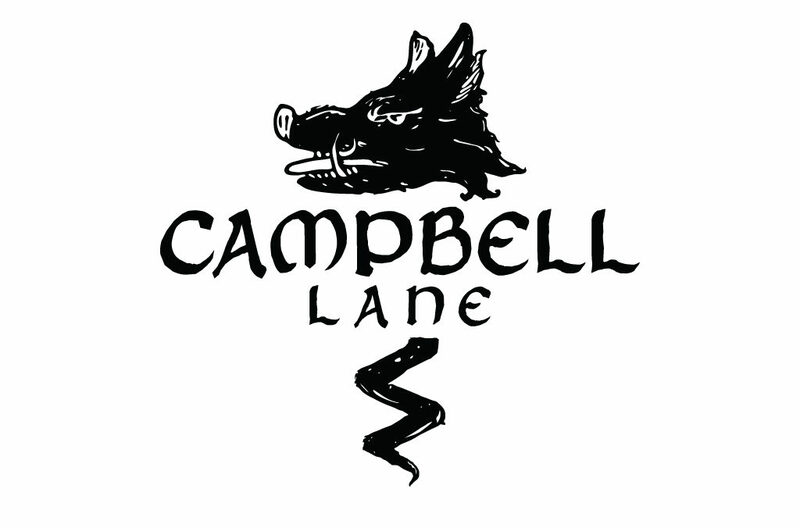 and wife, Ceille, purchased acreage at the end of a country road atop Pete’s Mountain, serendipitously named “Campbell Lane”. Following in the footsteps of Oregon’s wine pioneers, they hand cleared fruit orchards and planted the largest Pinot Gris vineyard in the U.S. at the time. Fifty years and several expansions later, the grapes from the south-facing slopes are recognized among the highest quality in Oregon. Today, family members take the next step. We introduce our craft wines bearing the name of that country road and the Clan Campbell Coat of Arms, a symbol of courage and hospitality.